Making beef jerky at home is easy and fun for the whole family. You can use a dehydrator, oven or smoker for drying meat and it makes the perfect snack for camping or hiking trips. 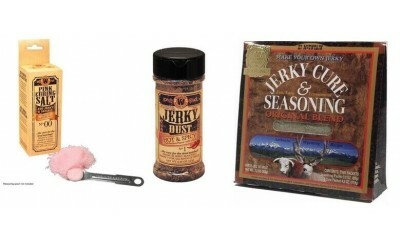 Beef Jerky Seasoning comes in a variety of flavors so we are sure there is one your family will love. This nutritious snack is loved by many and is healthy.